In this episode we speak with Karren from Slow American English. 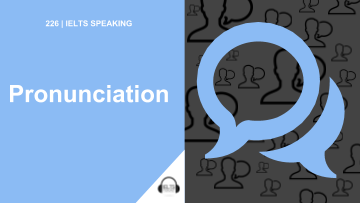 – Make your speech sound more like a native speaker. Karren was born in Indiana, USA. She has a BA in English and a CELTA qualification for teaching English as a Second Language (ESL). She set up the Slow American English podcast because she knew students would benefit from listening to slowly-spoken English audio. I am so grateful of your advice as I am looking forward to learning English. This podcast helped me identify what I should do to become a fluent English speaker. Thanks for the positive feedback, Abdi! When are you going to take your Speaking exam?